In celebration of the international Womens’s Day, PocketGamer ran an interview with Kate Edwards. 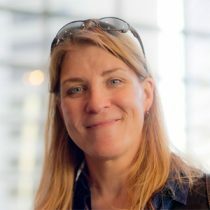 In it she talks about her experiences from a 26-year career in games (including founding Geogrify, and being the executive director for IGDA). She talks about what she’s currently up to, traveling the world consulting for game studios and industry advocacy, and offers a ton of advice for aspiring game developers looking to break in. Win tickets to Visby and the GGC! 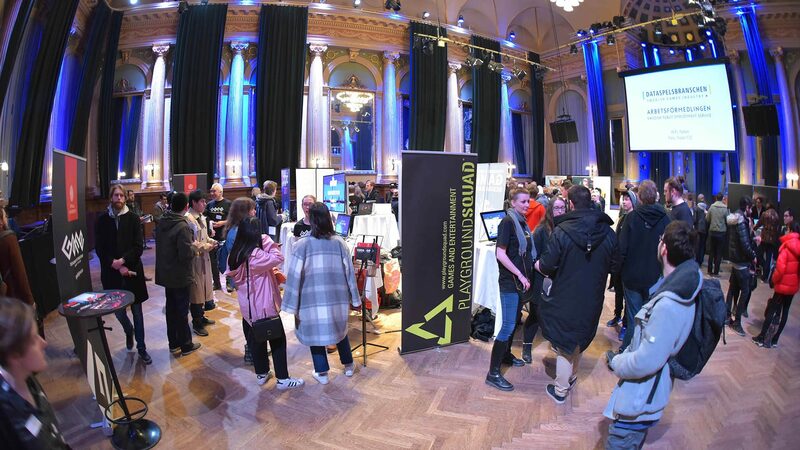 The Department of Game Design will be exhibiting at the Swedish Game Industry Career Fair on Wednesday the 3rd of March, at DICE in Stockholm. We’re going to hand out a few tickets for the Gotland Game Conference (including ferry tickets to Gotland). All you need to do is visit our booth and pick up the secret password, and use it to fill out the form at the bottom of this post. March 03, 2019 / Comments Off on Win tickets to Visby and the GGC! 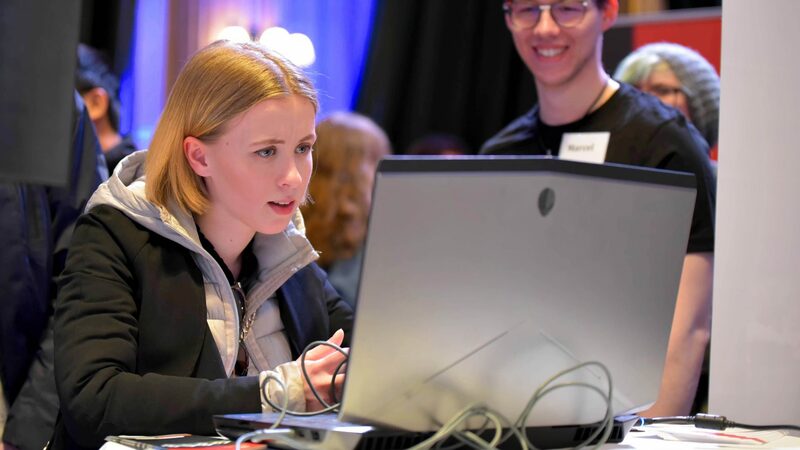 March 02, 2019 / Comments Off on Apply for the Games Research Summer School! March 01, 2019 / Comments Off on Launching the 2019 website! The Swedish Game Industry is hosting a Career Fair (aka: Arbetsmarknadsdag) in Stockholm next month and we are, naturally, going to be there too. February 05, 2019 / Comments Off on Meet us in Stockholm on the 5th of March! So your crowdfunding missed its target, your company can’t send you, or you want to scout talent before anyone else gets the chance. Whatever the reason, you may earn yourself a free Conference Pass and front row seats to meet our students by serving on the GGC Jury! January 03, 2019 / Comments Off on Apply for the jury!